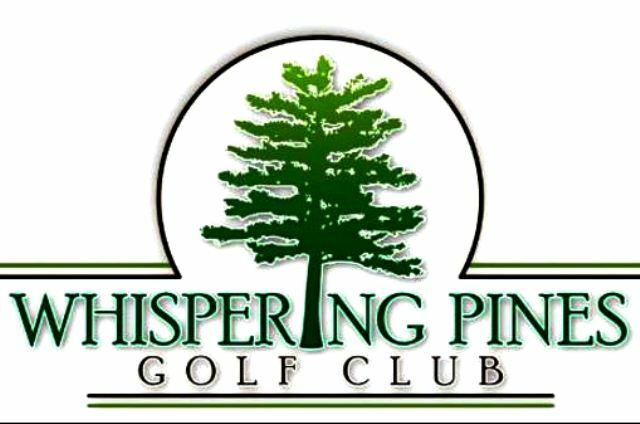 Pickwick Landing State Park Golf Course is a Public 18 hole golf course located in Pickwick Dam, Tennessee, close to the border of Mississippi and Alabama. 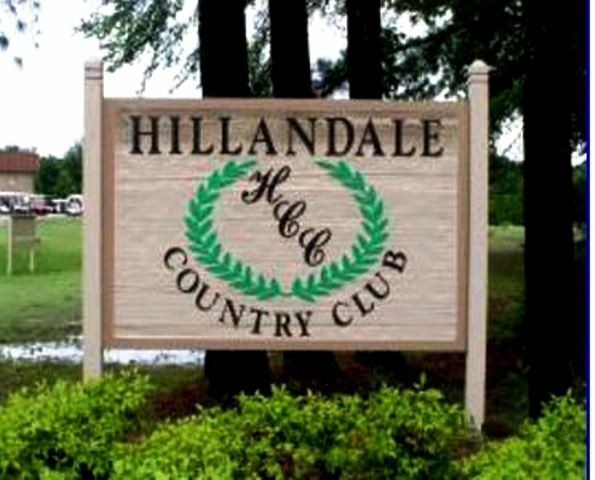 The Pickwick Landing State Park Golf Course was opened in May 1973 and is a favorite of the locals as well as destination golfers. 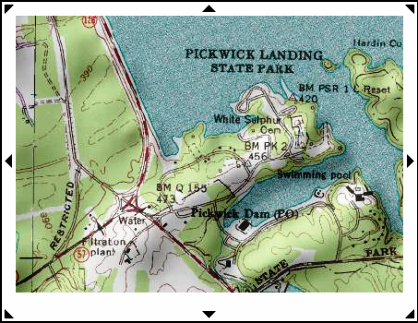 Pickwick Landing was a riverboat stop dating from the 1840s. In the 1930s during the depression, the site was chosen for one of the Tennessee Valley Authorityâ€™s dams on the Tennessee River. What comprises the park today was once the living area for the TVA construction crews and their families. The TVA Village, better known as Pickwick Village was located where the Post Office, Park Office and day use area are now located. A Boy Scout Lodge was located where the old inn is located. 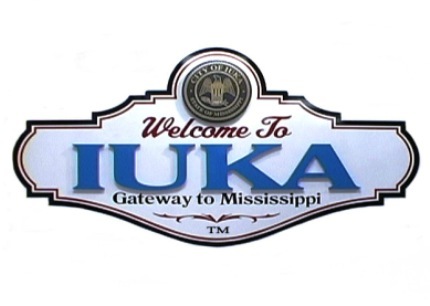 The State of Tennessee purchased all 681 acres of Pickwick from TVA in 1969. Since that time additional land has been bought to enlarge the park. Par for the course is 72. From the back tees the course plays to 6,478 yards. From the forward tees the course measures 5,120 yards. 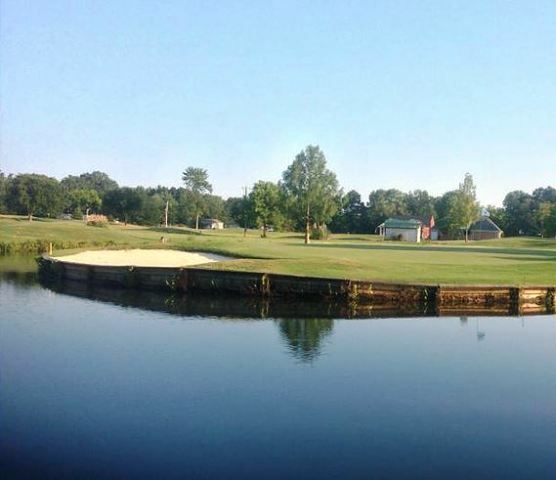 The longest hole on the course is # 10, a par-5 that plays to 515 yards. The shortest hole on the course is # 13, a par-3 that plays to 142 yards from the back tees. 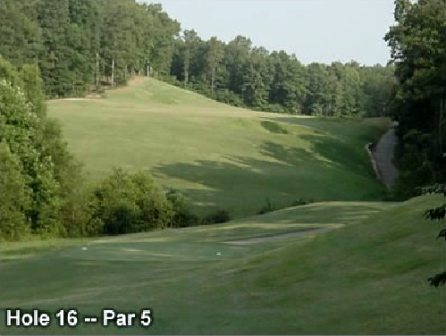 Watch out for # 6, a 411 yard par-4 challenge and the #1 handicap hole on the course. 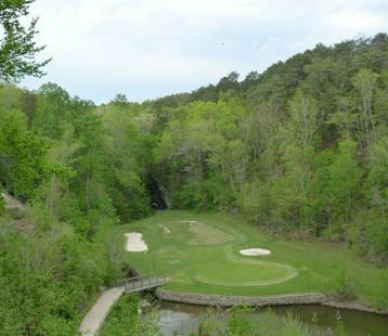 The easiest hole at the Pickwick Landing State Park Golf Course is # 17, a 166 yard par-3. 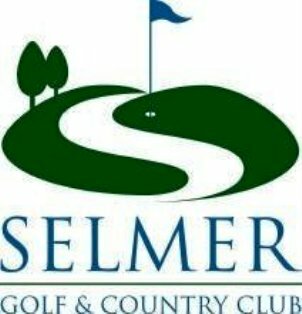 Just one of many excellent state park golf courses in Tennessee. Pickwick just happens to be the state park course I play the most. The course is not overly long, but it is still challenging with dogleg left holes, dogleg right holes, short par threes, long par threes, uphill shots, downhill shots, hard holes, easy holes, and something for every golfer. This course is so much fun to play that it could easily be the course that I would choose to play for the rest of my life. The price of play is very reasonable, especially the senior rate during the week. I paid $20 for 18 holes, which is like stealing for this very entertaining course.